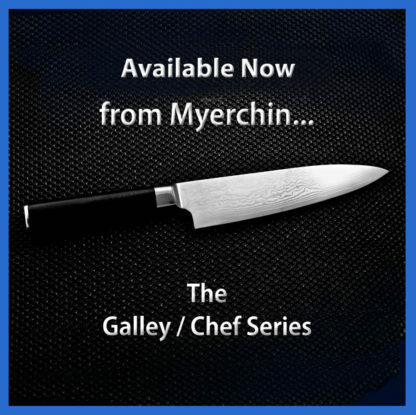 G100, 8″ Damascus Chef Knife – Myerchin Inc.
All new products begin their creation as a thought in the human mind. 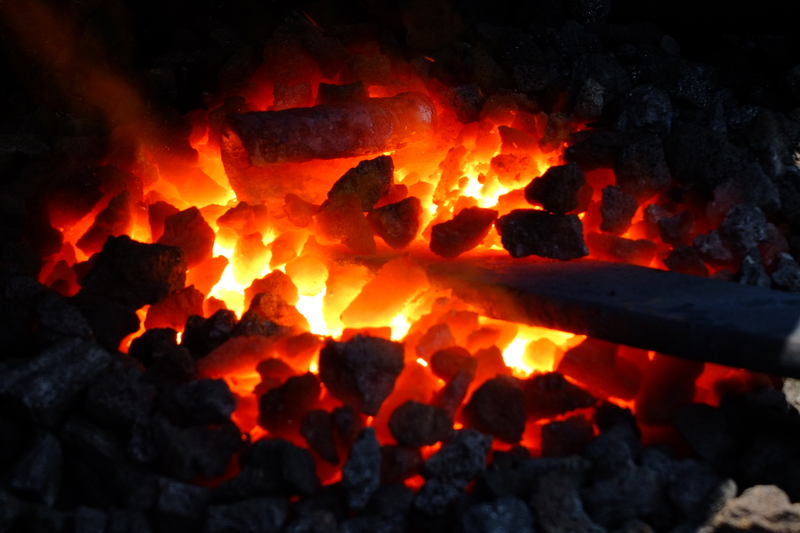 Form, function, and lasting beauty are often the major drivers in the creative process. 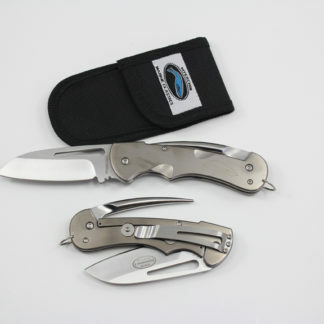 The form must be classic, practical, and strong. 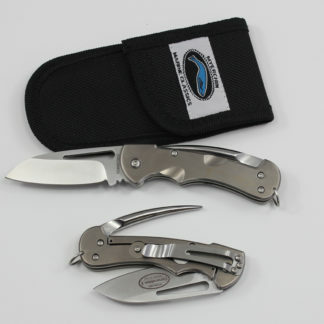 In a knife that will be used everyday by amateurs and professionals alike; balance, control, and safety are deeply considered. When a Master Cutler contemplates the beauty of his final product, sixty-seven layer flawless Damascus steel is the first consideration. 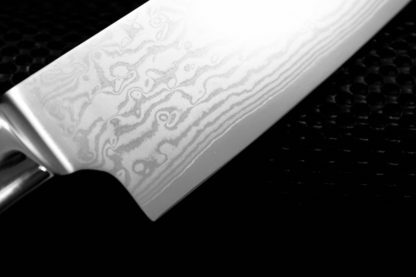 Damascus steel insures that every knife will be unique with its intricate, interweaving patterns that are naturally formed in the heat of the forge. In order to produce the best finished product, the craftsman must use the best materials. 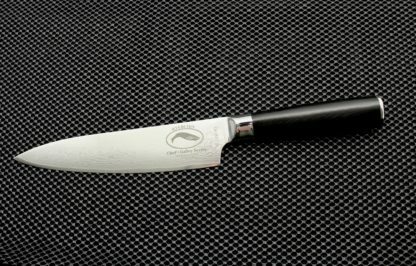 We chose the finest Japanese stainless steel available to make our full tang Chef knife along with a highly polished black G10, indestructible handle. The steel we chose for our cutting edge is Japanese VG10 stainless. 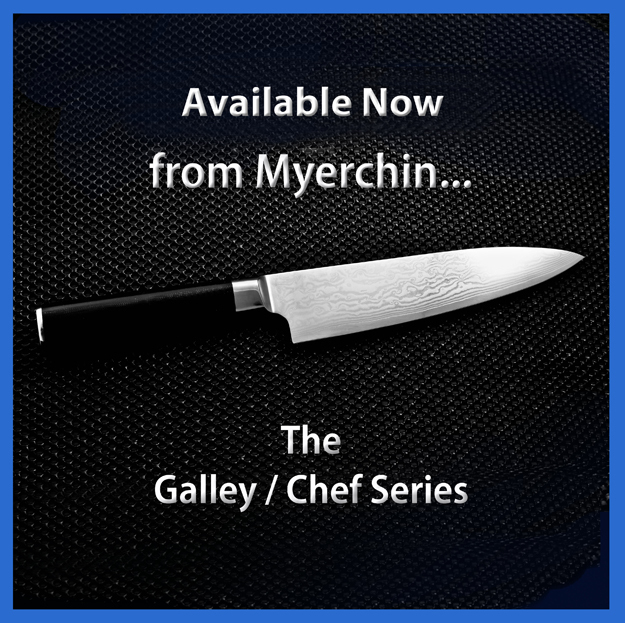 At Myerchin, we have worked tirelessly designing and prototyping our G100, 8″ Damascus Chef Knife. While there are many Chef knives to choose from, only our Myerchin G100 must pass our rigorous 20 point inspection before our Whale logo goes on and it’s serial number assigned. 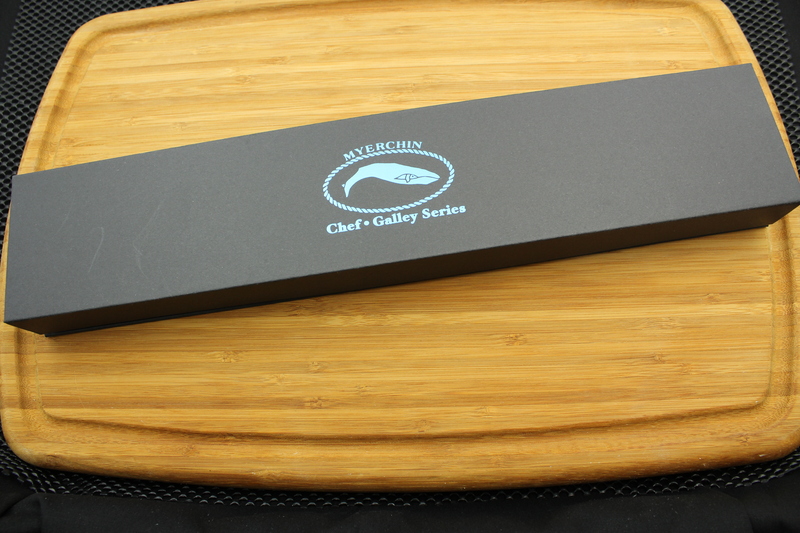 The G100 includes our custom presentation box. 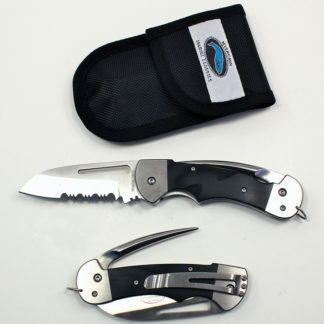 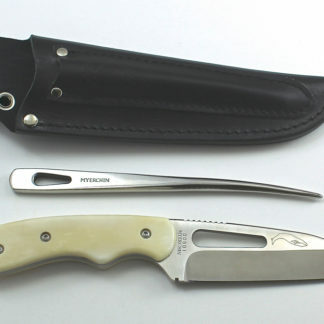 This knife is available in limited quantities. 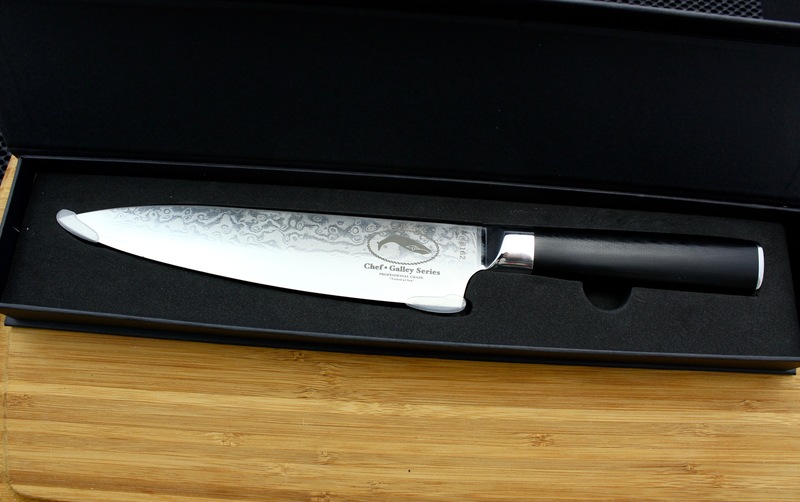 This knife features a Traditional Chef 15 degree edge angle on the blade.